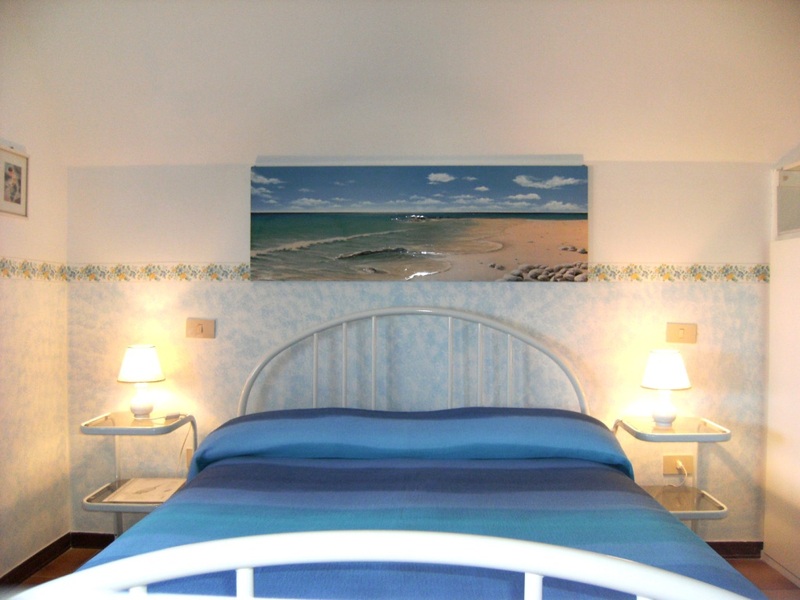 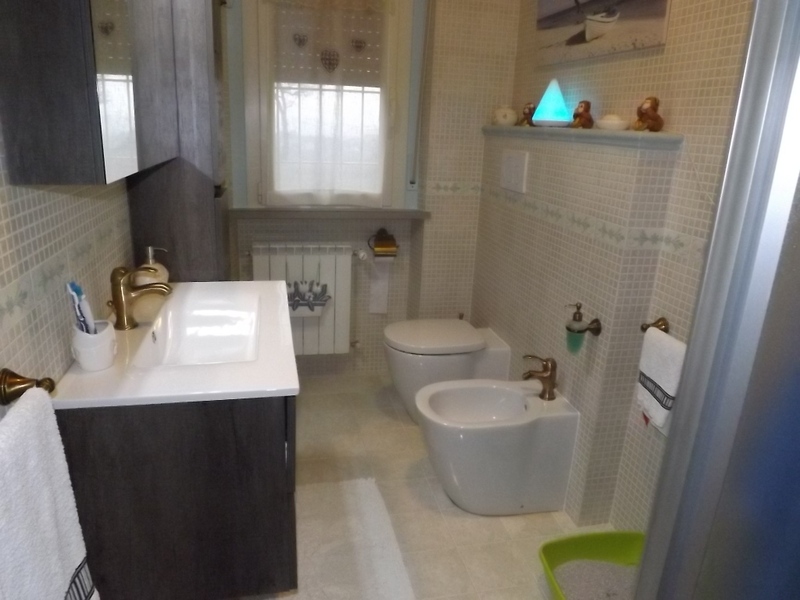 SENIGALLIA Location Castellaro sea view apartment in good condition 55 sqm composed of ingr soggirno with kitchenette 2 bedrooms bathroom 2 balconies and garage. 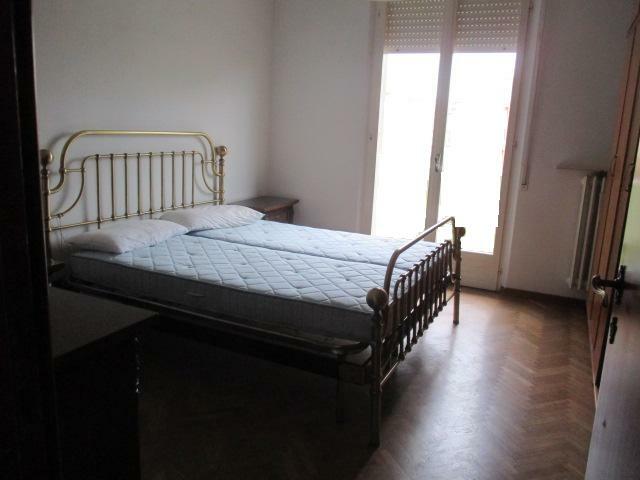 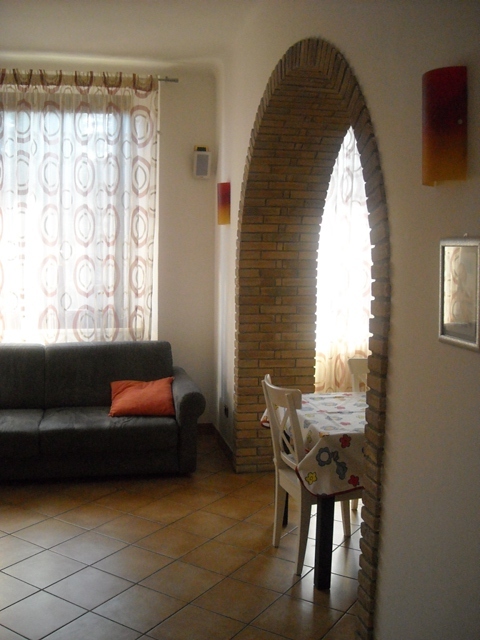 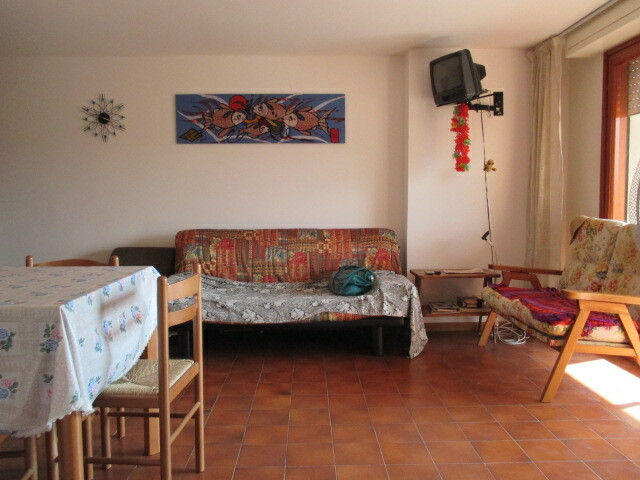 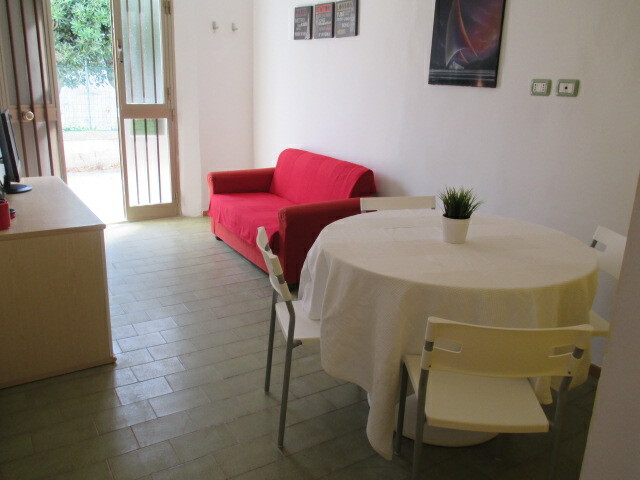 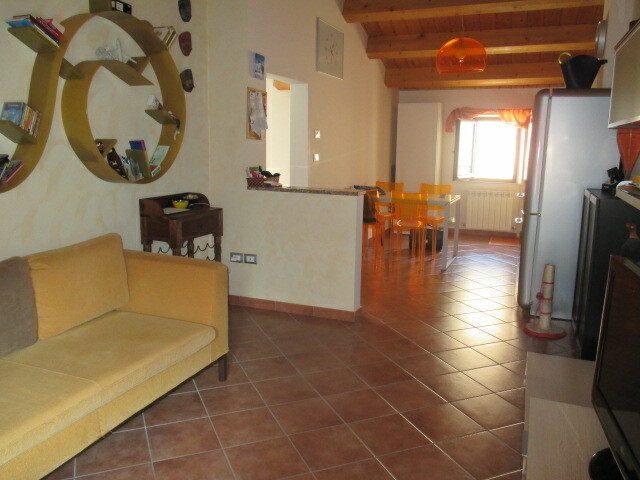 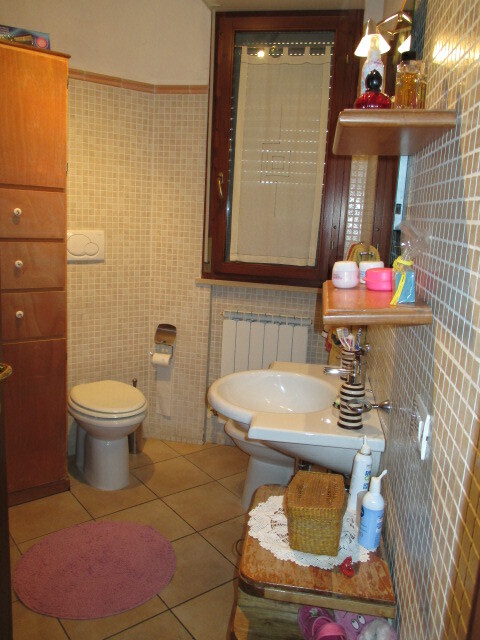 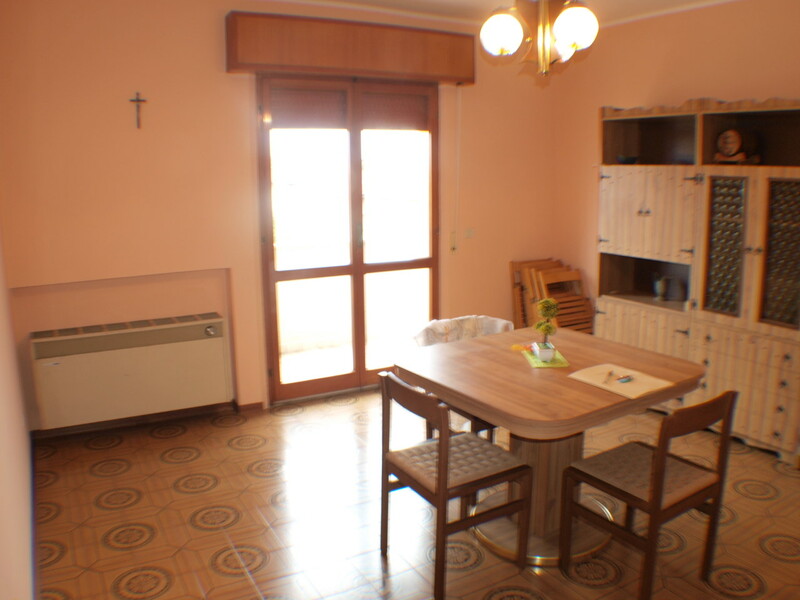 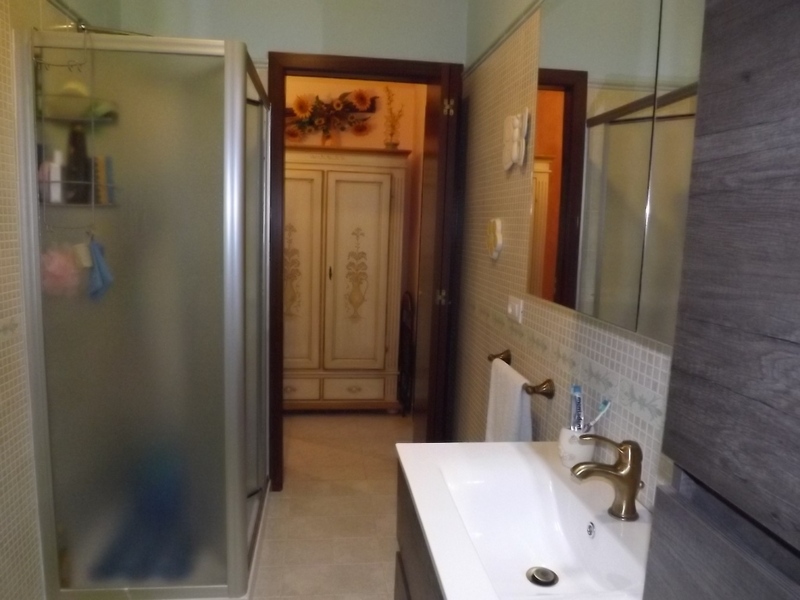 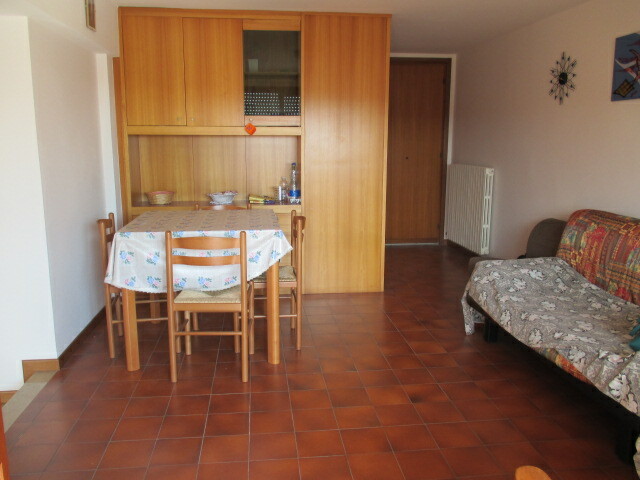 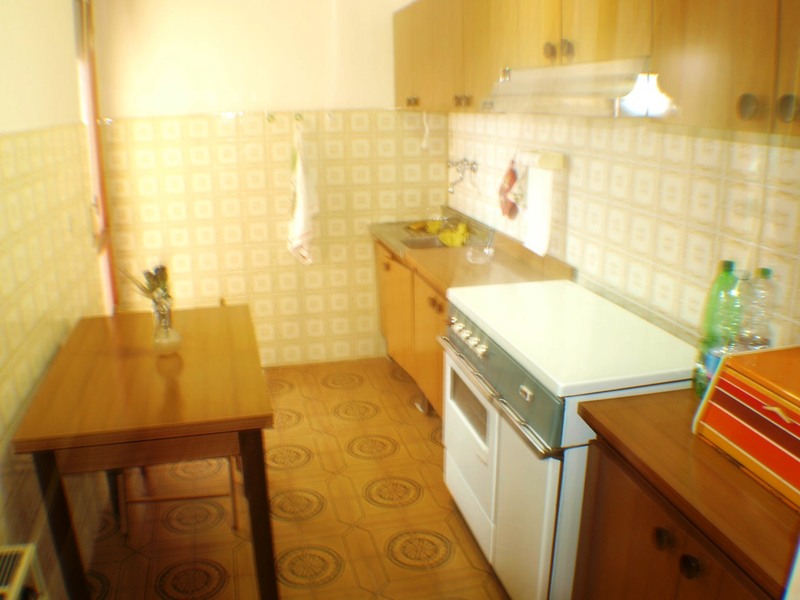 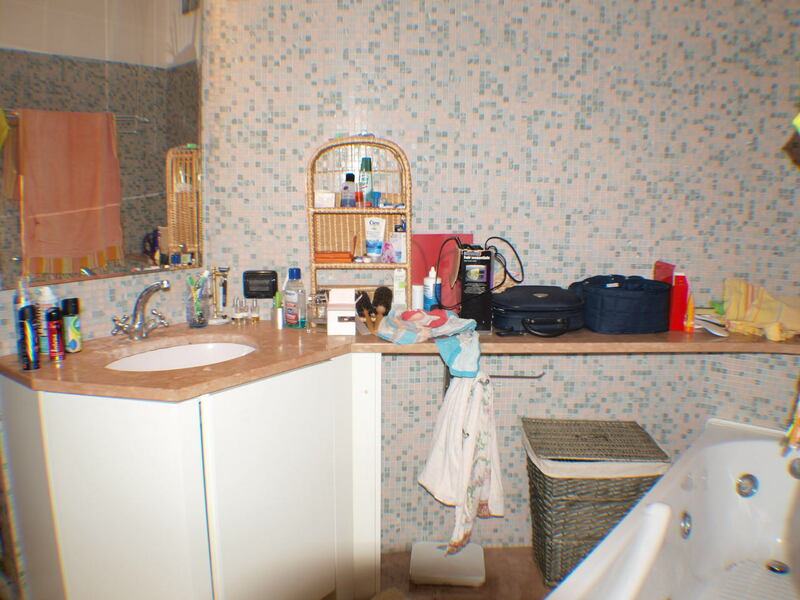 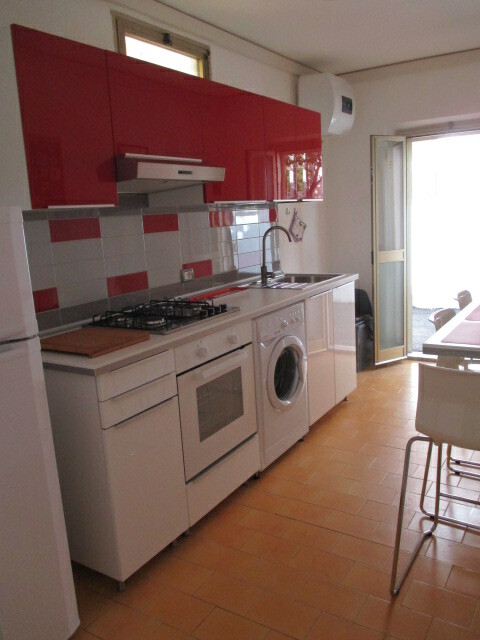 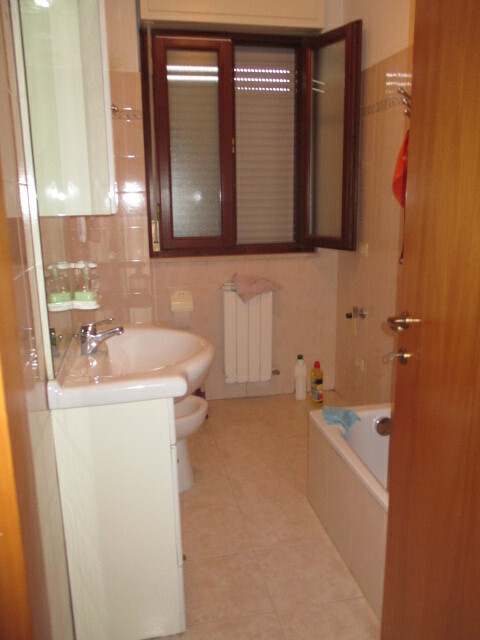 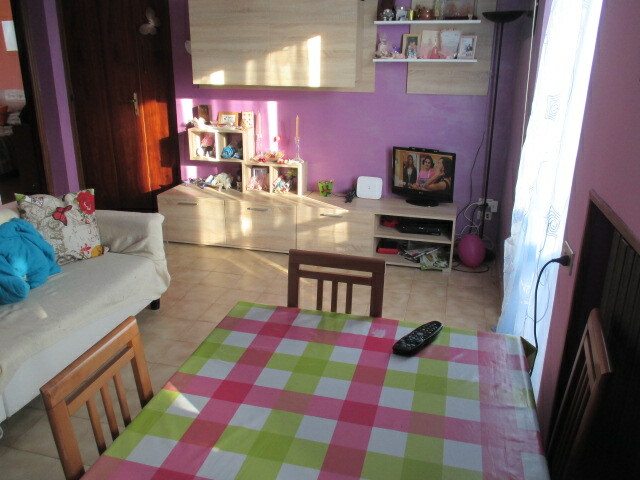 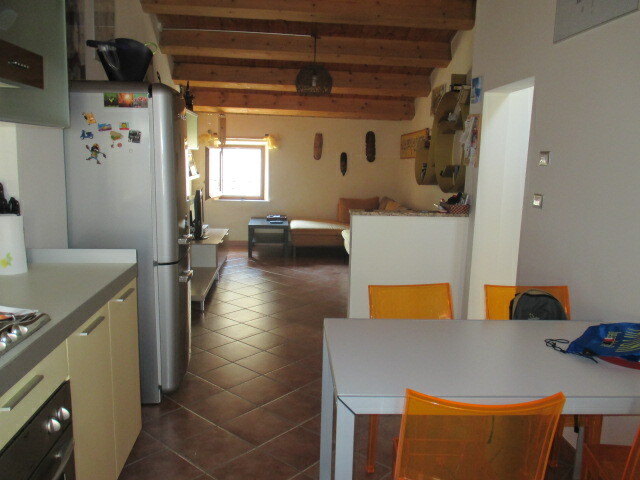 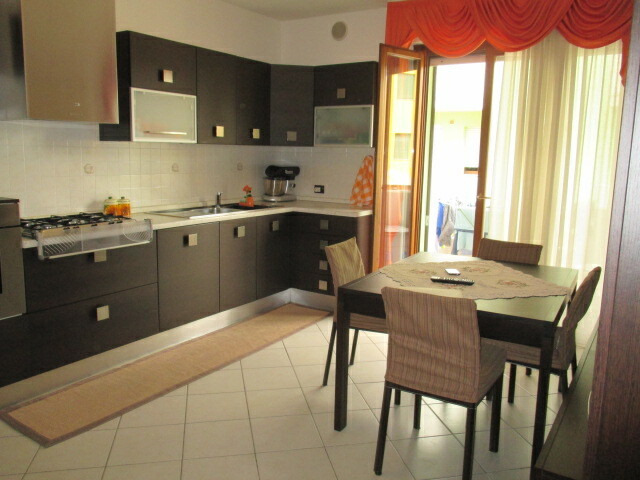 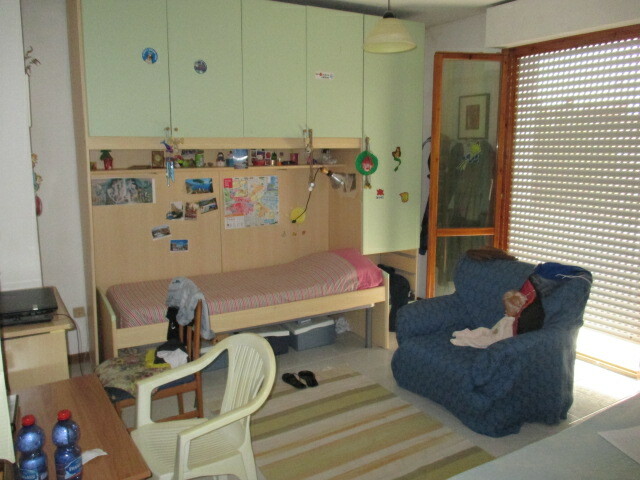 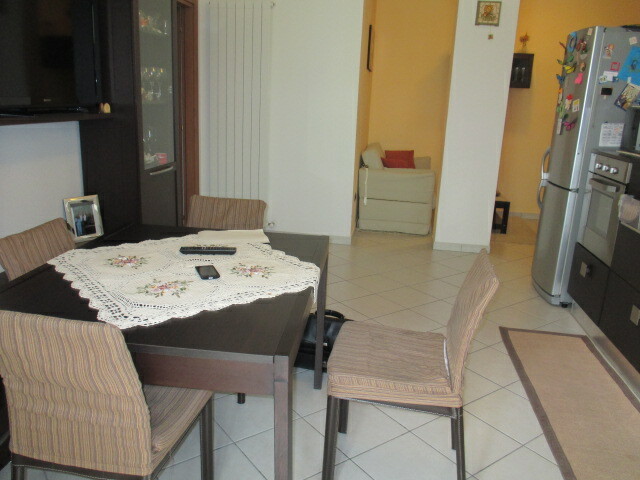 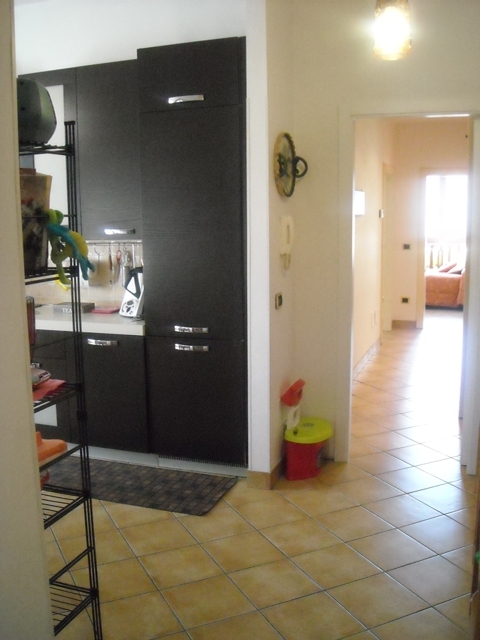 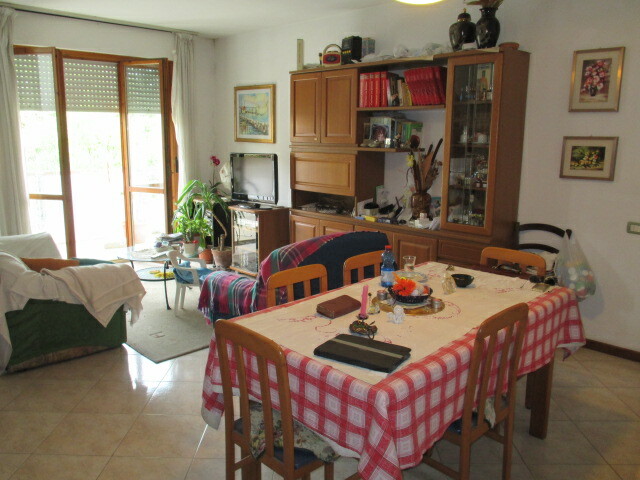 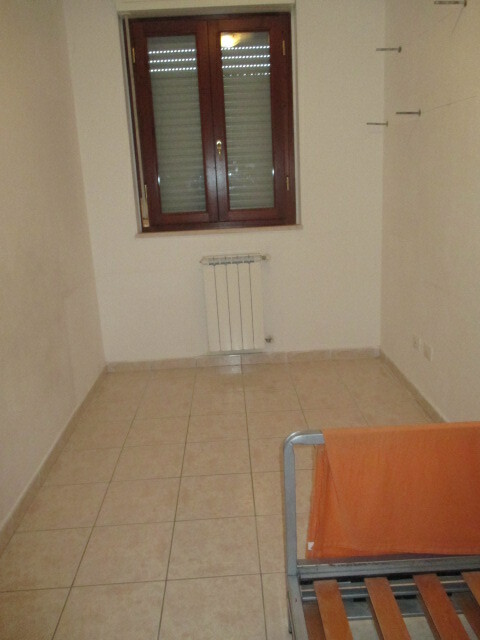 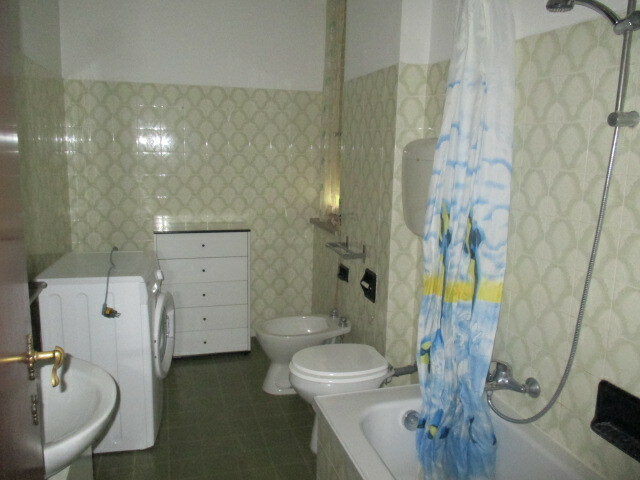 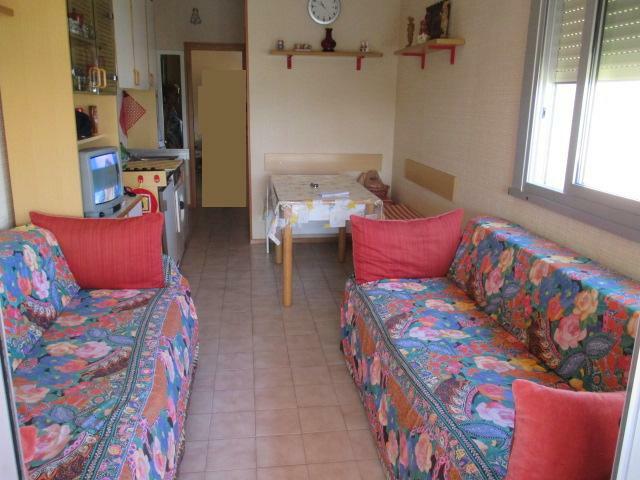 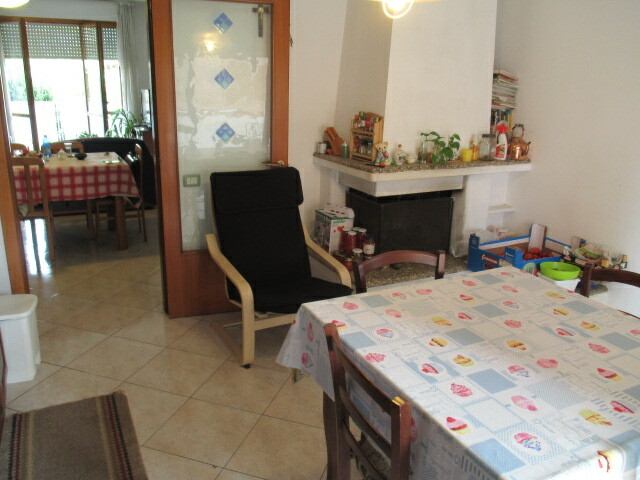 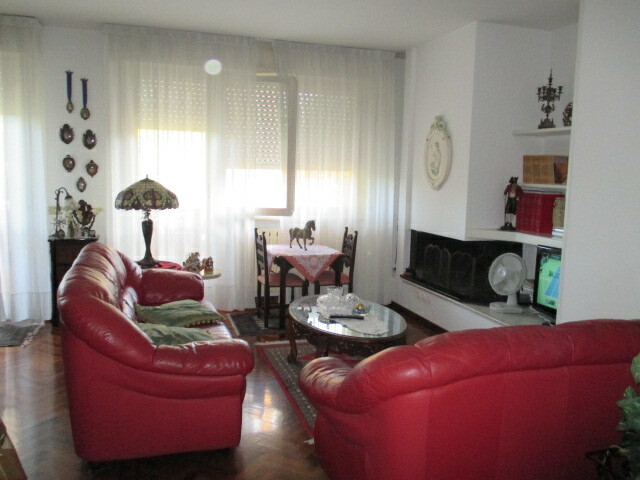 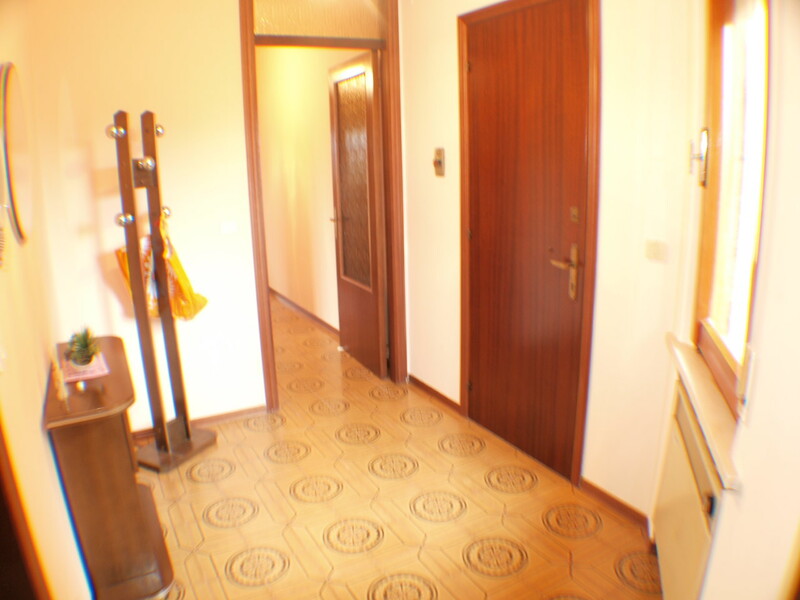 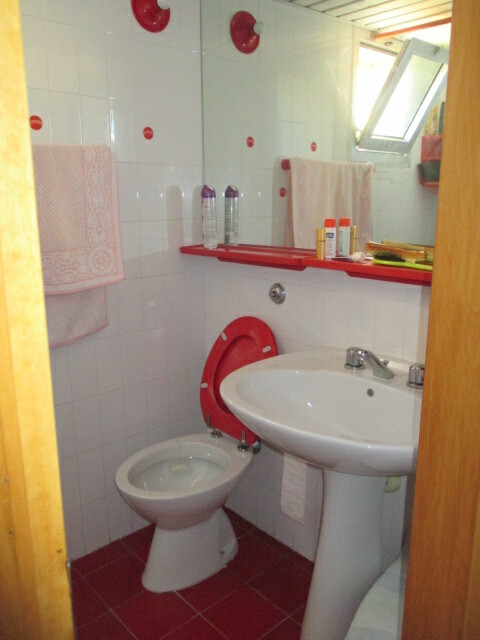 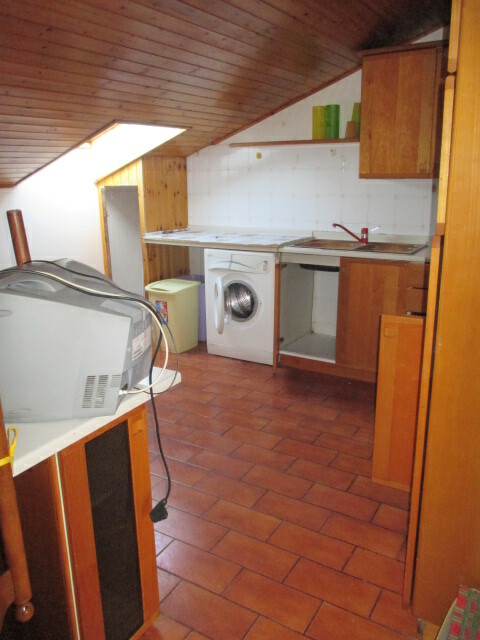 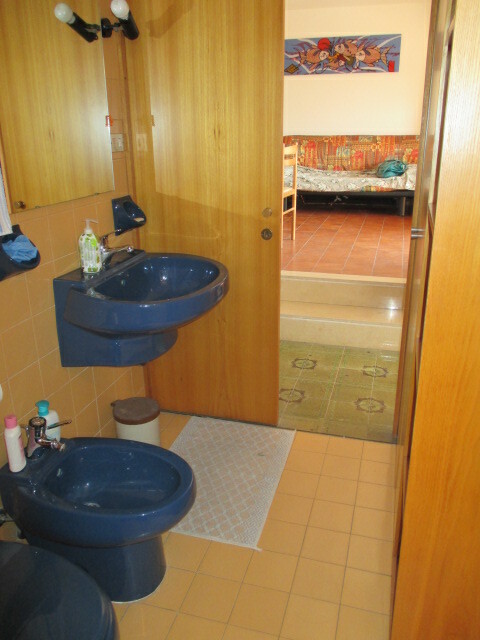 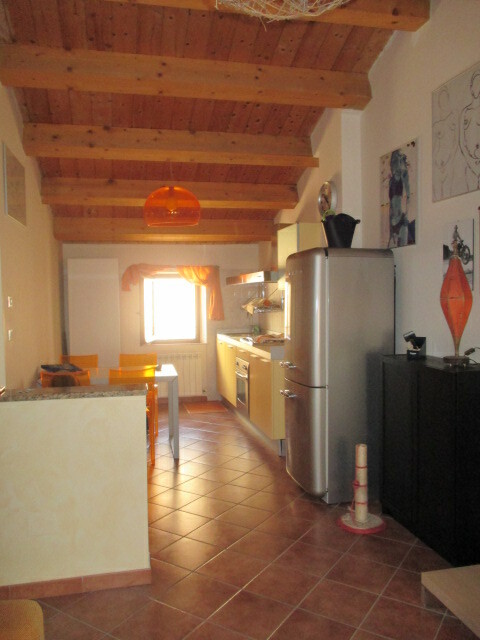 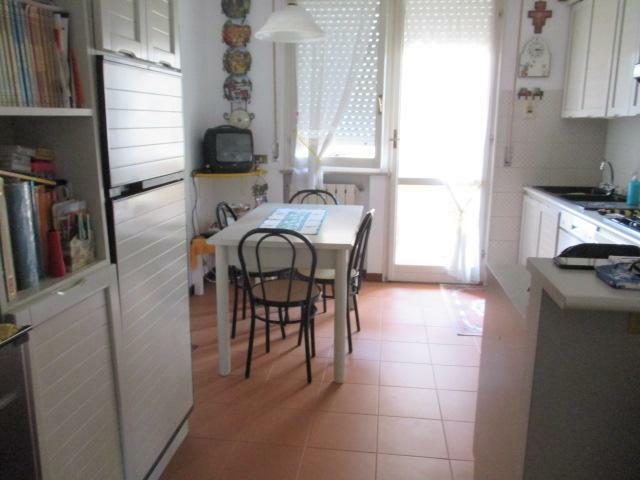 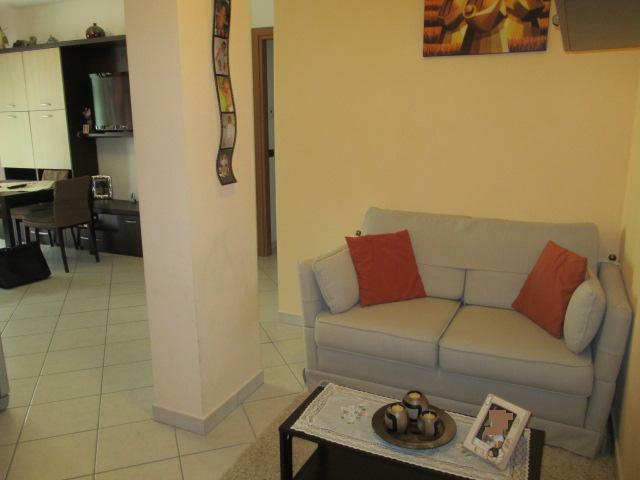 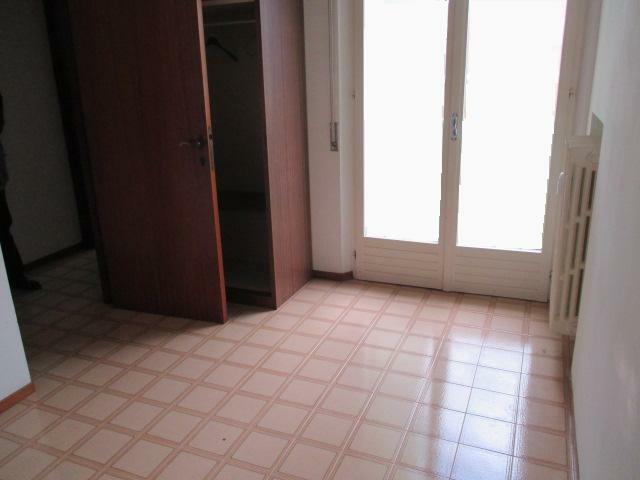 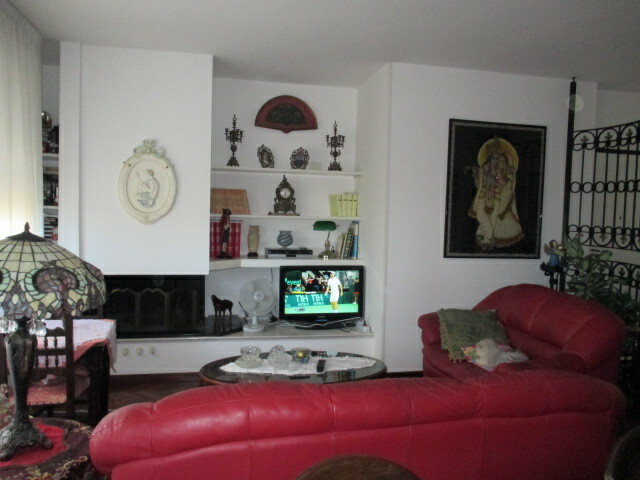 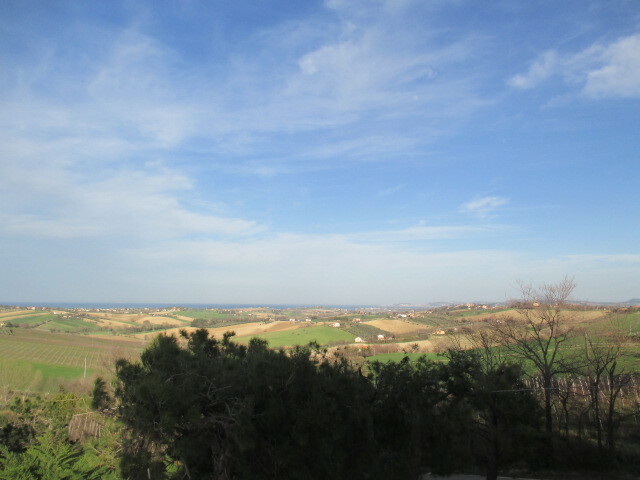 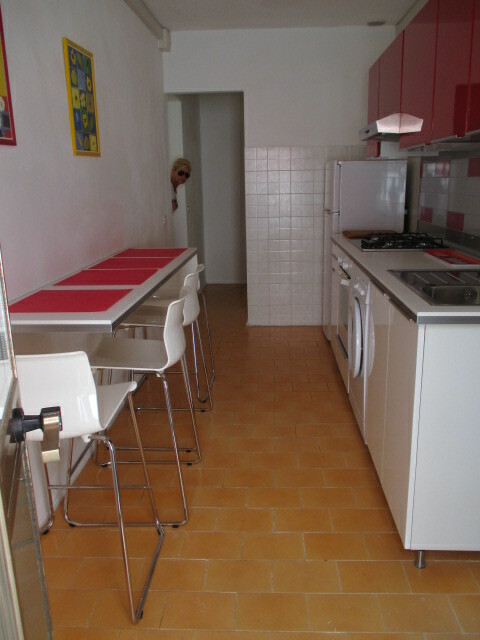 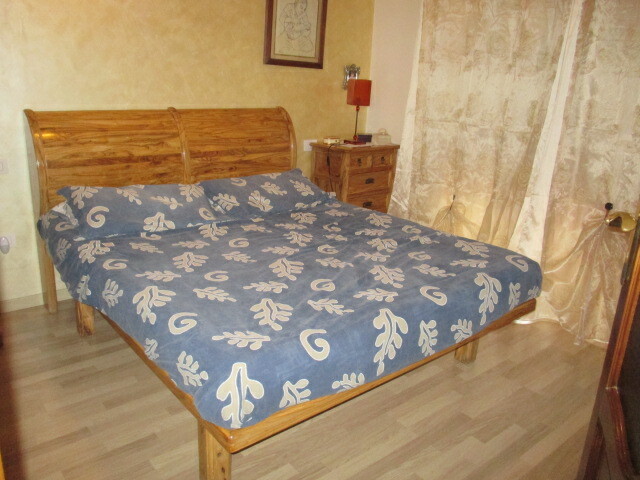 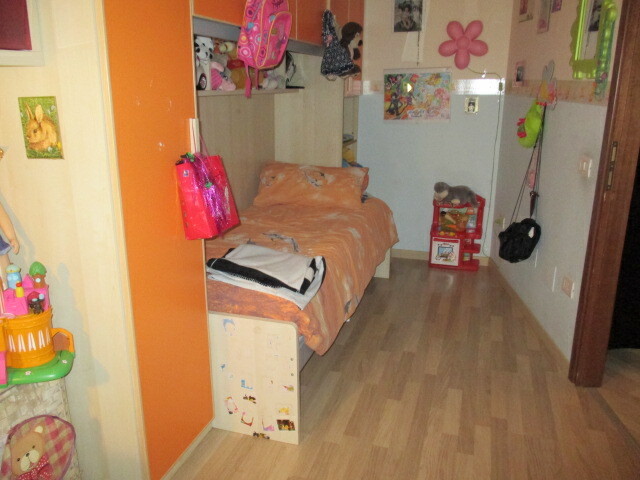 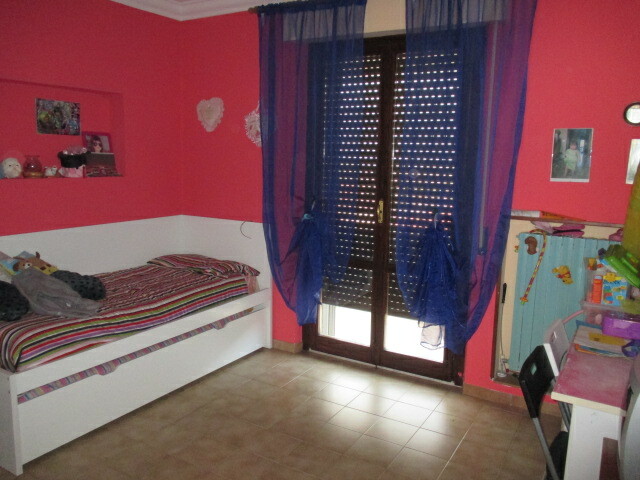 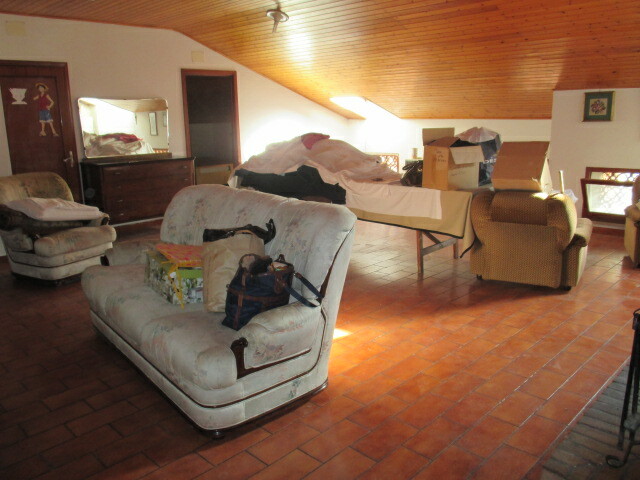 SENIGALLIA Zone Cesanella apartment in excellent condition 67 sqm copmposto ingr. 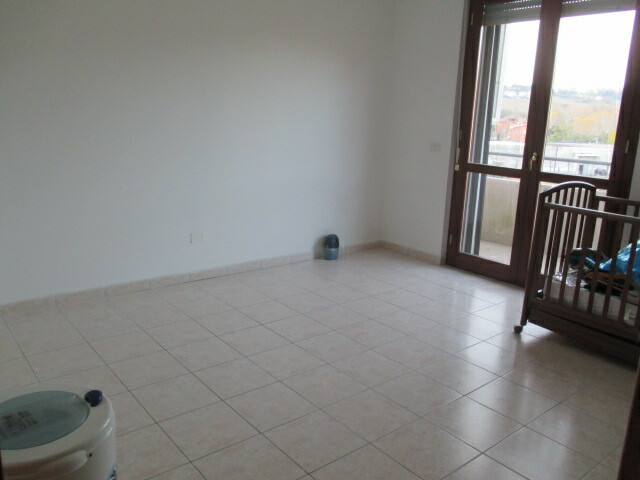 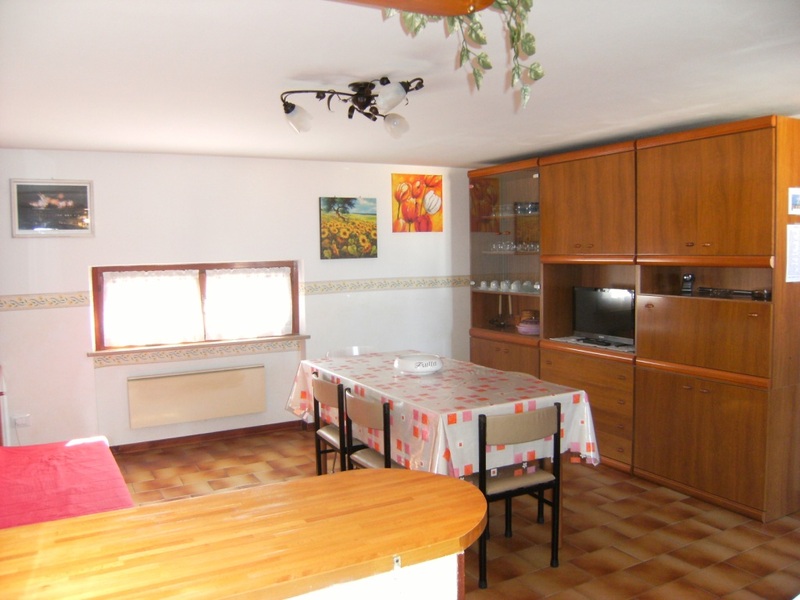 living room with kitchenette 2 bedrooms bathroom balcony and garage of 16 sq.m. 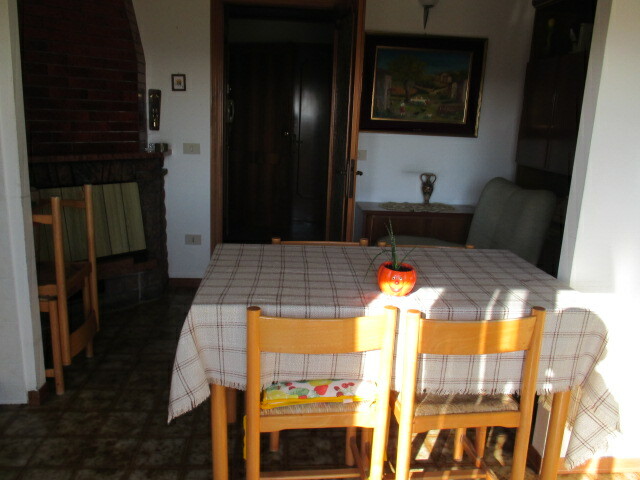 RIPE area Passo Ripe flat square. 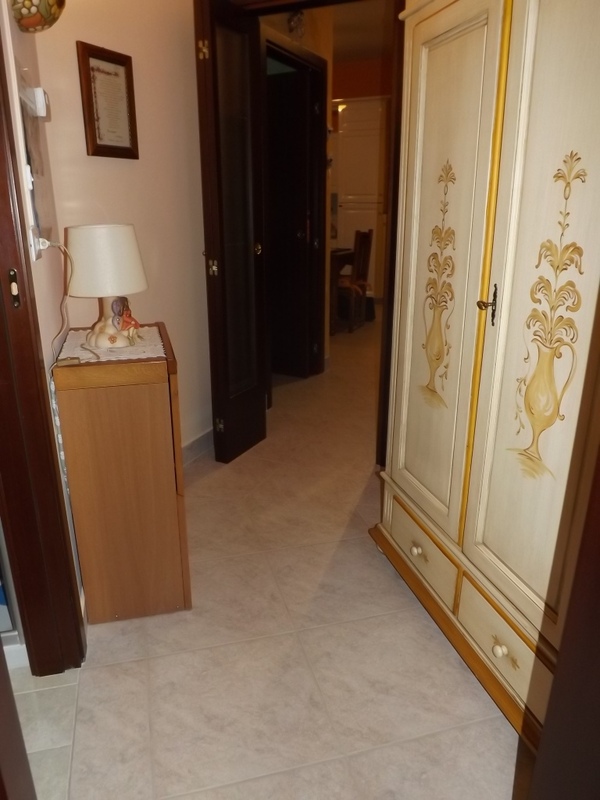 70 in excellent condition comprising entrance hall, living room with kitchenette, 2 bedrooms, 2 bathrooms, 2 balconies, terrace and garage square meters. 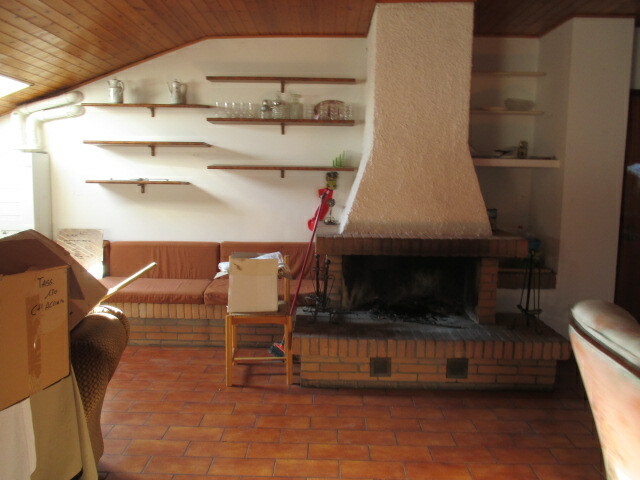 27. 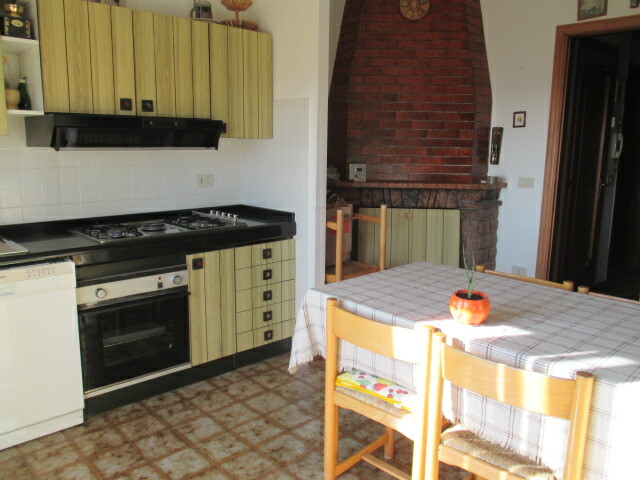 OSTRA PIANELLO FRACTION IN OPEN COUNTRY SINGLE HOUSE FULLY RESTORED MQ 85 CONSISTS OF ENTRANCE HALL WITH FIREPLACE, KITCHEN, 1 BEDROOM WITH POSSIBILITY 'OF MAKING THE SECOND BATHROOM AND FENCED GARDEN EXCLUSIVE OF ABOUT 600 MQ. 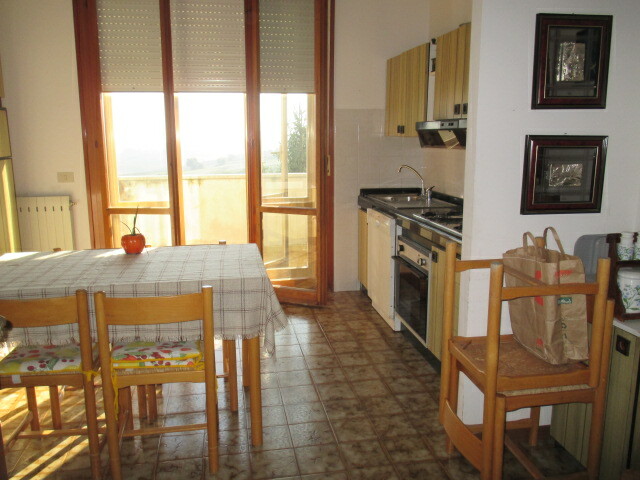 SENIGALLIA at the center of the village of Roncitelli attic apartment recently restored in good condition and finish of 70 sqm with entrance to large living room with kitchenette (in kitchen) gallery of 8 square meters overlooking the living room, bedroom with a loft of 10 square meters, ability to carry out the second bedroom, bathroom, small balcony, utility room and cellar.